As summer heat arrives, people turn to pools to cool off. Building a pool in a residential area can be a harrowing process where prospective pools owners face a slew of rules and regulations. 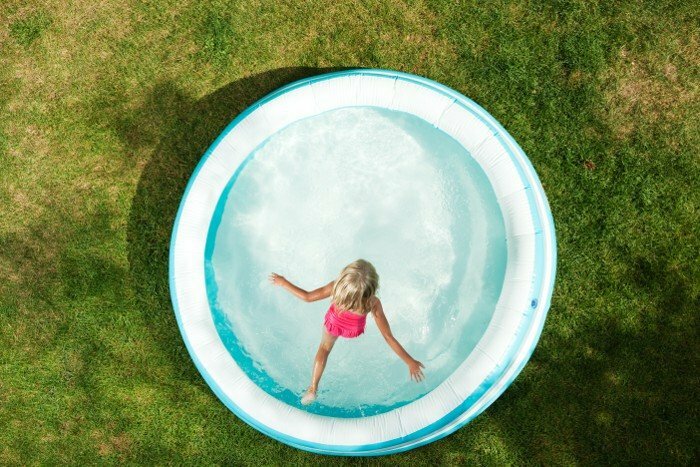 The advent of portable above ground pools can be a less-costly and demanding alternative to the inground pool development process. However, despite its quick installation and straightforward maintenance, above ground pools still have numerous safety concerns to be considered. ASTM F2666-16: Standard Specification for Aboveground Portable Pools for Residential Use was developed to address the risk of drowning and other hazards associated with residential pools. Pools in residential areas are a significant risk factor for drowning. Among the factors that influence drowning risk are lack of swimming ability, supervision, and barriers, many of which disproportionally affect children ages 1 to 4. ASTM F2666-16 is ASTM International’s response to this emerging hazard. The document covers all types of above ground portable pools with a water depth of less than 36 inches (91 cm), including those designed to be used with pumps and filters and those not designed to be used with pumps and filters. Above ground portable pools with a water depth of 36 inches (91 cm) or greater shall comply with ANSI/APSP/ICC-4a-2013. Public pools, pools used in commercial amusement parks, water displays, and fish ponds are not addressed by ASTM F2666-16. The ASTM F2666-16 standard is mainly targeted toward above ground pool manufacturers and outlines various performance and testing standards. It includes suggested specifications for structural integrity, testing procedures, and recommendations for printed instruction manuals. These instruction manuals are intended to provide consumers with useful information about the safe operation and maintenance of their purchase. Examples of warning designs and safety alert symbols are given in the Appendix. This standard is a revision of the first edition, published in 2007. ASTM requires that the document be reviewed every five years and if not revised, either reapproved or withdrawn. See more about safety standards for pools on the ANSI Webstore.